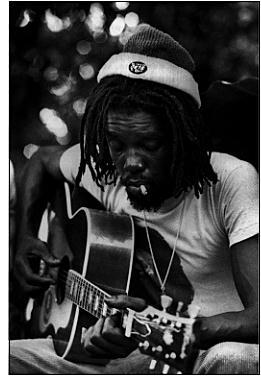 Legendary scholar-activist W.E.B. 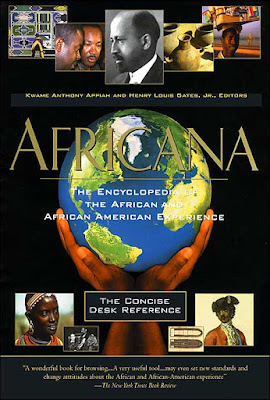 Du Bois labored to complete an "Encyclopedia Africana" before his death in 1963. Just over 35 years later, two Harvard educators, Henry Louis Gates Jr. and Ghanaian-born Kwame Anthony Appiah, have brought Du Bois' intellectual dream to life in Africana, the most complete and comprehensive record of the Pan-African diaspora compiled into one volume. The two Harvard professors have commissioned and condensed more than 3000 articles by more than 400 scholars. Though the bulk of the entries are devoted to the African continent and its descendant cultures in Latin America, the Caribbean and North America, the encyclopedia also addresses the African presence in Europe, Asia and the rest of the world.